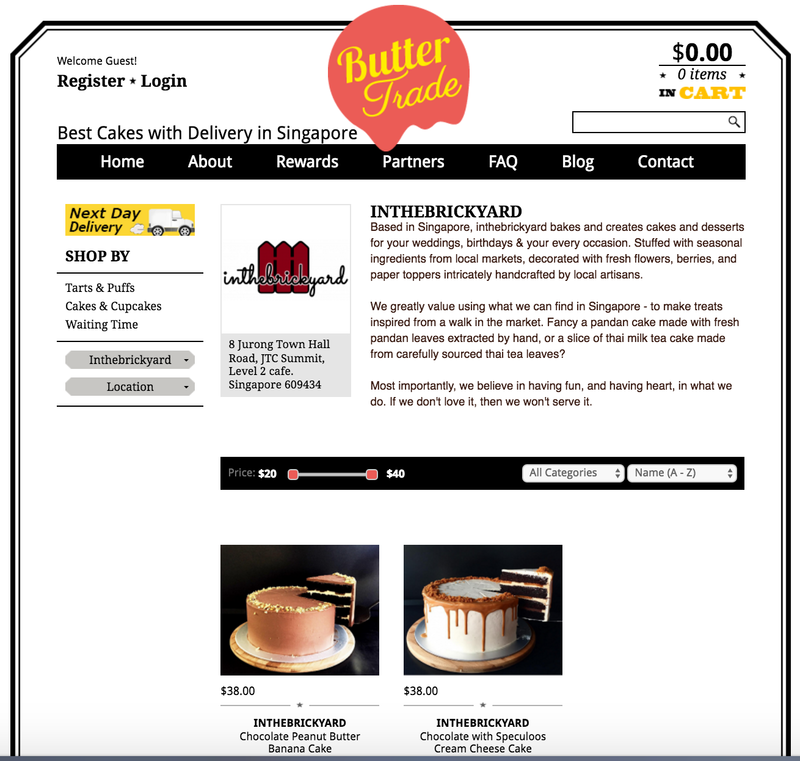 Buttertrade: Cakes with Delivery in Singapore | JACQSOWHAT: Food. Travel. Lifestyle. The online website of Buttertrade is easy to navigate. Simply browse through the merchants and order a cake of your preference, thereafter Buttertrade will liaise with the bakery to hand-make your cake and deliver it right to your doorstep. Otherwise, self-collection at the bakery is an option too. 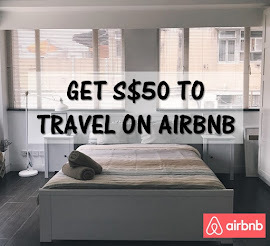 Note that delivery charge is a flat $18 with no minimum order, a choice between 2 time slots: 12-3pm and 3pm-6pm. For delivery on a fixed time, delivery charge is at $27. 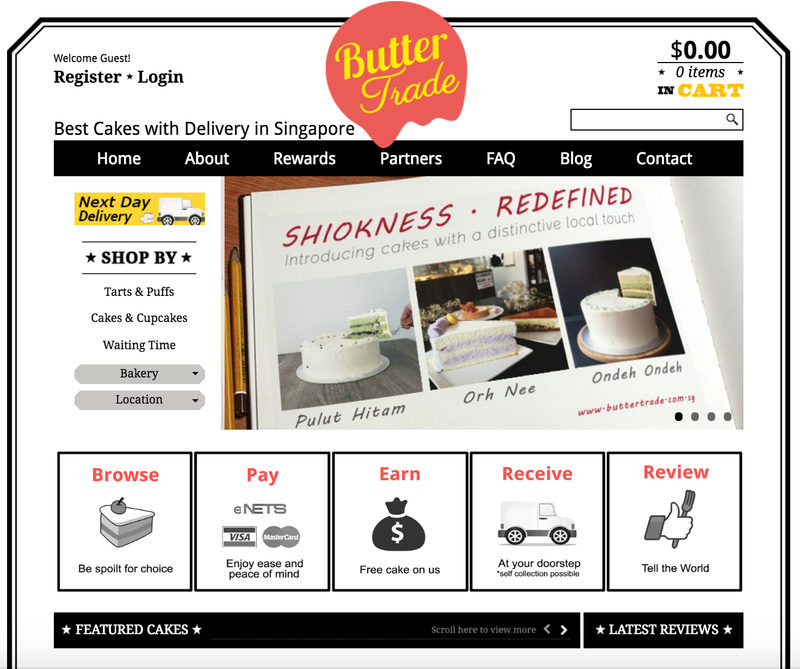 On the website of Buttertrade, you can shop by the types of cakes or by the different participated bakeries. I hope the list of bakeries would increase tremendous along the way. Read here for more details in the process of ordering. And now, Buttertrade is running a go local with their cakes promotion, introducing cakes with a distinctive local touch, such as Pulut Hitam, Orh Nee and Ondeh Ondeh. Some of these best-selling cakes which are infused with local flavours, are hand-make from Bloomsbury Bakers and Inthebrickyard. I had the Ondeh Ondeh, layers of pandan sponge cake sandwiched between rich gula melaka cream and topped with coconut flakes. I personally love the Ondeh Ondeh cake from Inthebrickyard, it's like the real deal. This is almost perfect other than it being too sweet because of the rich gula Melaka, but that is also the reason why it tasted so good. I’m a big fan of Ondeh Ondeh cakes and this is probably the best one I had. 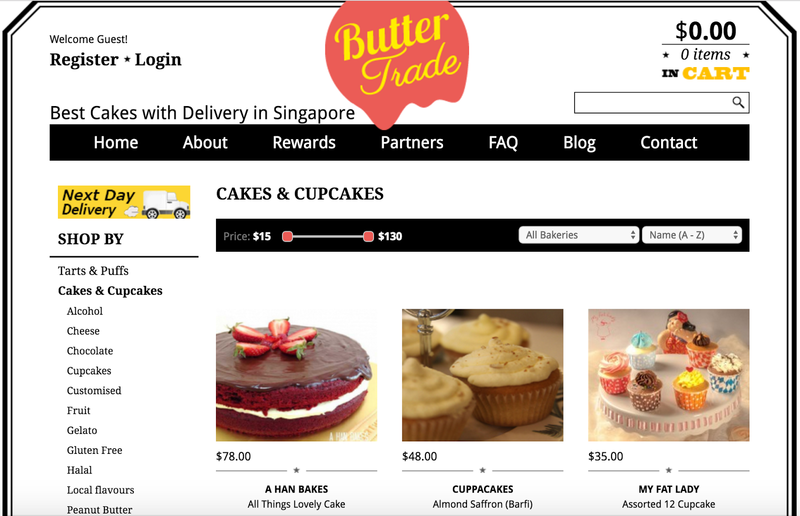 Another plus point to order from Buttertrade, you can earn a rebate of 3% of your purchases and these rebates can be used subsequently to redeem a free cake. *And now, they are running a go local promotion, introducing cakes with a distinctive local touch, such as Ondeh Ondeh, Orh Nee and Pulut Hitam. 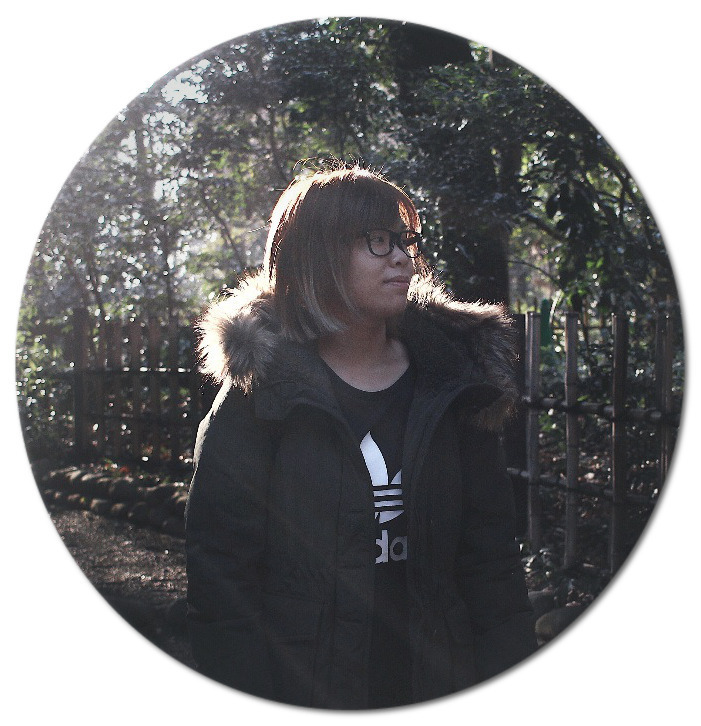 Simply enter my unique promo code 'jacqsowhat' during checkout and get a 15% off all items in the 'local flavours' category, available for purchases made between 1st - 31st October 2016. *This is a sponsored post brought to you by Buttertrade. Wow! Their cakes looks so stunning!! Thank you for sharing!